The Open Government Partnership (OGP) requires that Governments work together with Civil Society in identifying national priorities for opening up government – making governments more transparent, accountable and responsive to citizens. All OGP participating governments are expected to develop National Action Plan (NAP) that specifies concrete commitments over a two‐year period. 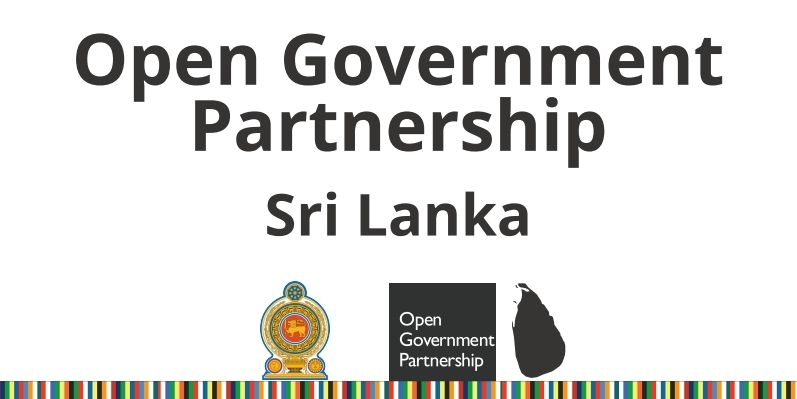 Sri Lanka became a signatory to the Open Government Partnership (OGP) in October 2015, and created and implemented its first National Action Plan from July 2016 to June 2018. This entire process was facilitated by Transparency International Sri Lanka (TISL), the OGP Civil Society Coordinator. From June to July 2018, TISL once again conducted public consultations in all nine provinces to gather input to be included in Sri Lanka’s second NAP. The approved National Action Plan which is attached was shared with Transparency International Sri Lanka by the Presidential Secretariat.